The conference is hosted by the Regional Government. 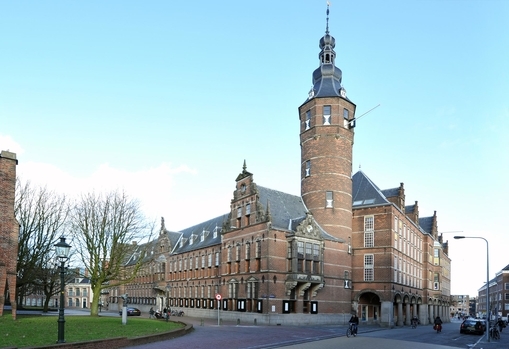 We are grateful that their complex, in the heart of the city of Gronigen, will function as conference venue. Day 3 _ Andersson et al.